EWApps look and behave just like an App from the Apple Store, @ a fraction of the cost!!. EBT’s unique system enables organisations to create an online presence previously only available to the large corporates. We can provide you with a unique Reactive WebSite and EWApp all rolled into one!! 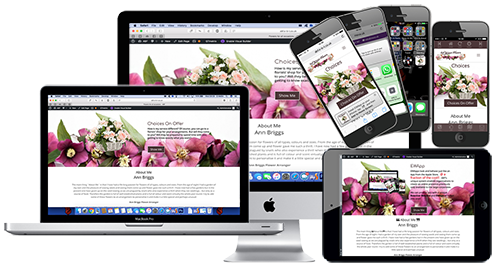 We don’t theme our reactive websites each site is developed to your requirements. No complicated user interfaces to struggle with. No complicated technical issues for you to deal with. No technical giggly gook for you to understand. Simply leave the web stuff to-us. If you don’t have a WebSite or want to build a new one, this is the perfect way to get a reactive site online without paying thousands of pounds to an expensive web developer. We have various monthly Pay-As-You-Go packages available. EBT ERPlans have a minimal setup fee starting from as little as £199.00 +VAT. All our ERPlans include unlimited website amendments, subscription to your ERSite and internet hosting. Payments can be made by way of direct debit or credit/debit card. Need a little more? You might require some serious engineering/design to integrate a specific application. Get in touch our designers will create a slick, intuitive user interface and our engineers will ensure that your EWApp is fast and reliable. If you require a facility to take payments on your website, we can implement payment processing facilities and shopping carts and link them to your payment terminal. As there is additional work involved and regular maintenance checks and price changes, we do charge an additional fee of £3.95+VAT per month on top of your monthly premium to build, install and maintain this facility. Please note this service is only available for small stores (5 Products). If you require a full E-Commerce website building, these type of websites are not included in our free website design service. Please contact us to discuss your requirements and for further details on bespoke prices for E-Commerce websites. If you require a frontend database on your website to feature a form that performs functionalities such as an account registration area that visitors of your website can log in to and submit information through, or if you would like a facility to update minor amends to your website yourself such as text, we can design, build and install a CMS that can be implemented in to your website that you can log in to and perform live changes through. We recommend installing a CMS if you operate a very small online shop or have regularly changing website content and need to amend product data on a regular basis. Databases involve a lot of additional work and will require regular updates as your website and internet browsers update. Databases are not included with our free responsive website packages and therefore require additional fee’s. If you would like us to build and install a CMS to your website, prices start from just £199.99+VAT plus an additional monthly premium starting from £3.95+VAT per month. Please contact us for further details and to discuss your requirements with us. 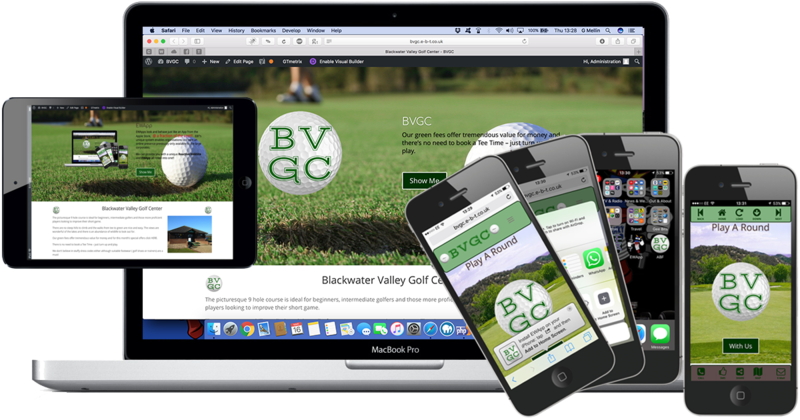 EBT based in Reading, Berkshire, is a web studio that builds reactive websites at minimum cost for businesses. All you have to do is take out one of our monthly, Pay-As-You-Go hosting plans. Our EPlans and packages come with unlimited amendments every month deployed by our personnel who will amend your website free of charge whenever you require. Technical issues to deal with. We simply look after everything for you, guaranteeing that the end result is unique to your corporate identity and not a simple cloned version that everyone else uses. You do what you do best and get on with your business, simply leave the complicated web stuff to us. If you don’t have a website or want to build a new one, this is the perfect way to get a new reactive website online without paying thousands of pounds to an expensive web developer. Difficult user-interfaces to struggle with. 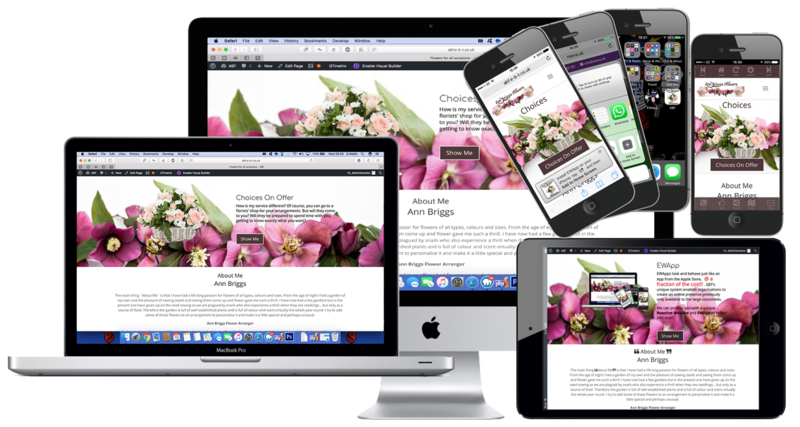 If you don’t have a website or want to build a new one, this is the perfect way to get a new responsive website online without paying thousands of pounds to an expensive web developer. Say Goodbye To DIY Website Builders. You instruct us to build your reactive website and remit your setup fee. You then have a consultation with a senior designer who will design your ERSite including your EWApp if ordered. We then build you a reactive website within 2-4 weeks on one of our development platforms and test it on all devices and browsers. We send you a link for your approval and make any amendments as instructed. Once approved, you then choose a Pay-As-You-Go hosting plan that suits you and set-up your monthly subscription with us. Cancel at any time. Unlimited amendments. We publish your new ERSite and EWApp, submit a Sitemap to Google and will amend it whenever you require completely free of charge all included in your monthly hosting plan. Including free Google search updates. Business class web domains ensures you’re always online and open for business. As a design specialist you need to concentrate on your core capabilities. This is where we come in, we make things work, meaning you don’t have to worry about the mechanics and can concentrate on your ideas and concepts. We specialise in WordPress Development Front/ Back End Plugin Development and deployment. Built on behalf of a client this demo EWApp accesses the DVLA Search service, simply enter the last three digits into the field and press “GET”. The App accesses the DVLA service and responds with all the information held on the vehicle. Note : In demo mode this is limited to two years only. Bitcoin uses peer-to-peer technology to operate with no central authority or banks, managing transactions and the issuing of bitcoins is carried out collectively by the network. Bitcoin is open-source, its design is public, nobody owns or controls Bitcoin and everyone can take part. Through many of its unique properties, Bitcoin allows exciting uses that could not be covered by any previous payment system. We live in a mobile world. Users are migrating rapidly from the desktop to smartphones and tablets running iOS and Android. It’s not just about being reactive to the new mediums, your potential users deserve a better user experience. 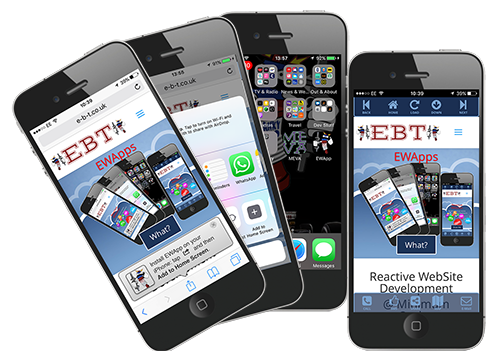 EBT EWApps provide a unique user experience, with a reactive website and an integrated EWApp your organisation will appear head and shoulders ahead of your competitors. Need a little more? You might require some serious engineering/design to integrate a specific application. 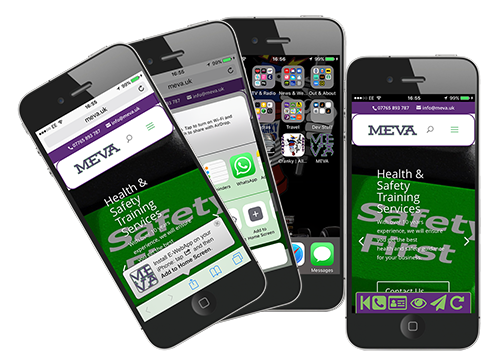 Get in touch our designers will create a slick, intuitive user interface and our engineers will ensure that your EWApp is fast and reliable. 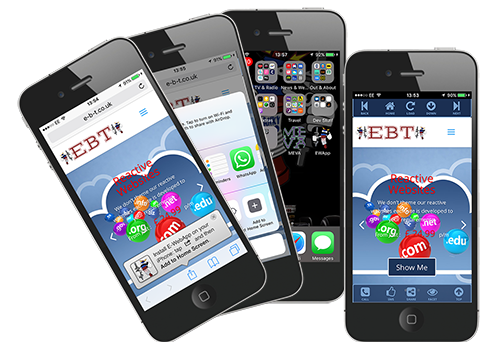 EBT have the team and experience to create it.